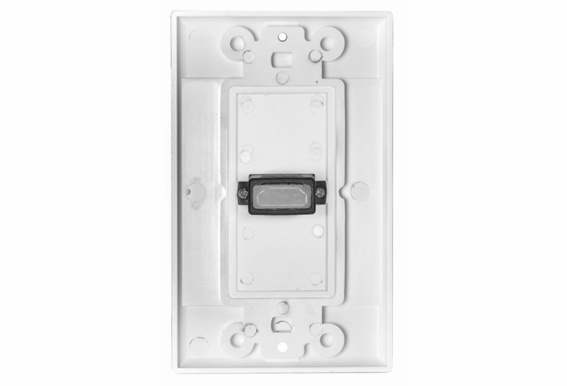 If you're running cable through the wall to a flat-panel HDTV or projector, this HDMI wall plate (single port) will give you a clean, professional look. 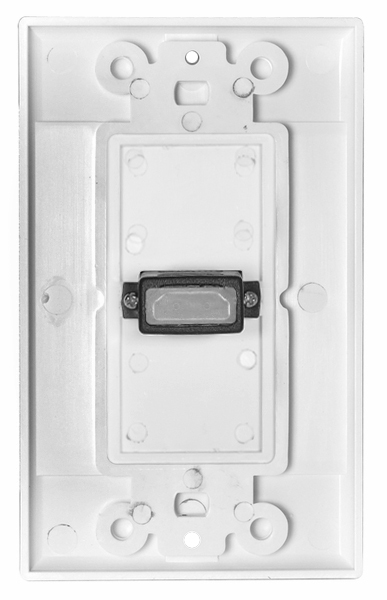 Manufactured by OSD Audio, these HDMI wall plates send high-quality HDMI signals to a single device, and they include 1 female HDMI terminal. 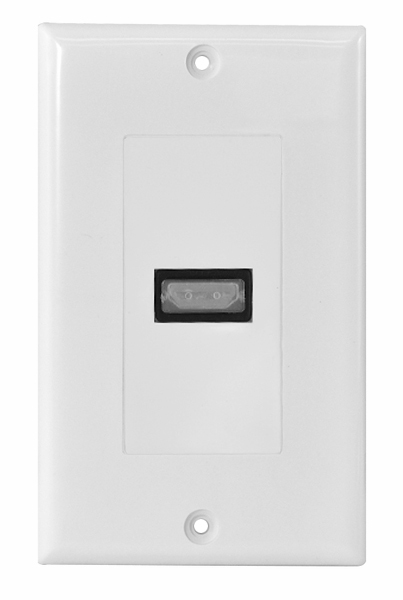 The Decora-style wall plate is low-profile for a sleek appearance that will blend in seamlessly to any room de´cor. 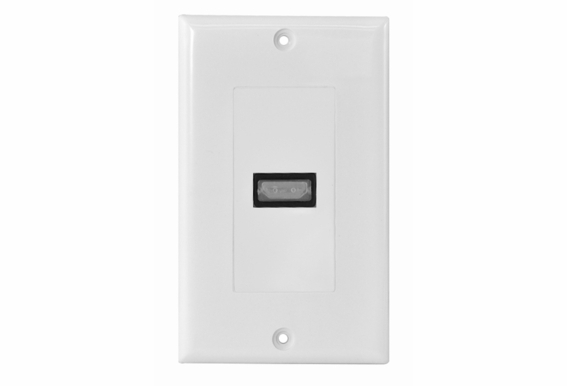 Outdoor Speaker Depot carries a large selection of high-end indoor and outdoor audio equipment, home entertainment systems and audio/video supplies such as wall plates, connectors and cables. We have the expertise to help you with your residential and commercial installations, so give us a call. Is this product waetherproof? Need to use outdoors. Is this an outdoor plate?